Had this collection up on bookperdiem the other day, no takers. My loss is your gain! Nice collection, but just as a heads-up, You're Only Old Once is not actually a children's book. 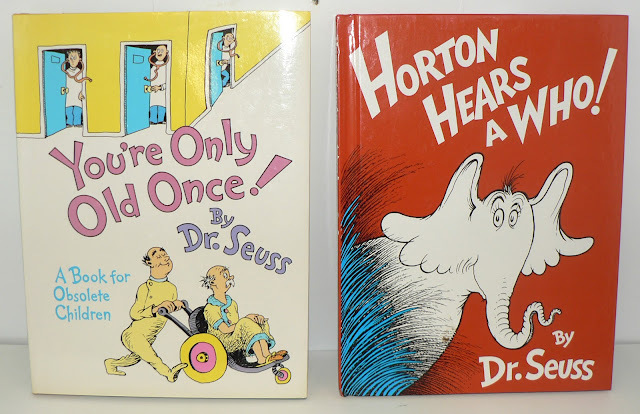 Nice collection, but just as a heads-up, You're Only Old Once is actually not a children's book. I especially like the cover of the kid with the flute. I would love these to share with my little one! 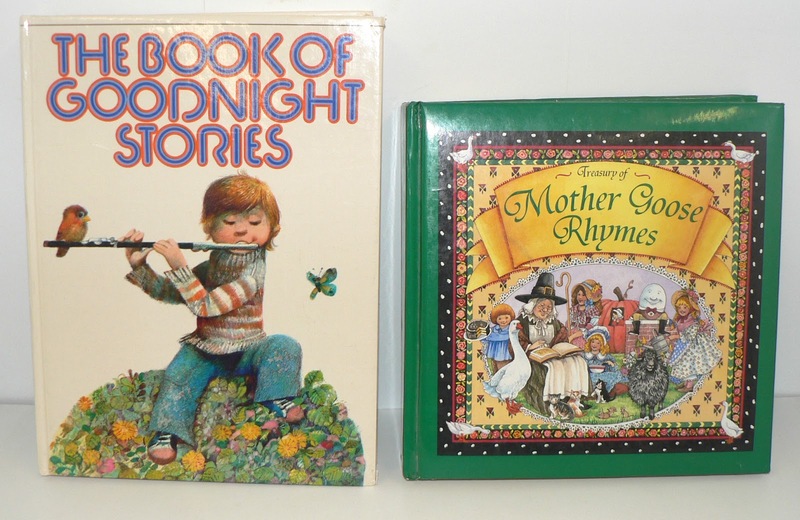 Wonderful collection to read the kids. This educator would LOVE them! Hans Brinker! Would dearly love to add these to our children's bookshelf. I'm in, and thank you! 'The Five Little Peppers" - oh my I read those when I was kid (shows you how old I am). I wouldn't mind reading it again...Count me in! We would be so happy to read these! Thanks for a chance! I'm sure there will be so many entries because everyone will want to win, but here goes (fingers crossed)! 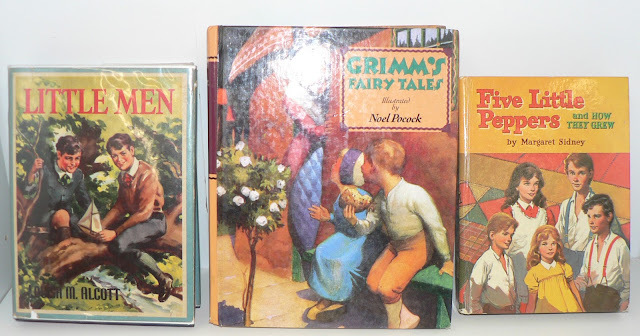 I will donate some of these to my kids' school so many children will enjoy these classics. I remember reading that edition of Little Men as a kid, at my grandma's. ooh, so nice! sign me up! Wonderful collection! [Especially love Hans Brinker!] Hope I win! Gotta love the Dr. Suess - You are only old once. I didn't even know that was one of his books! Oh, I would love to enter! fantastic collection. 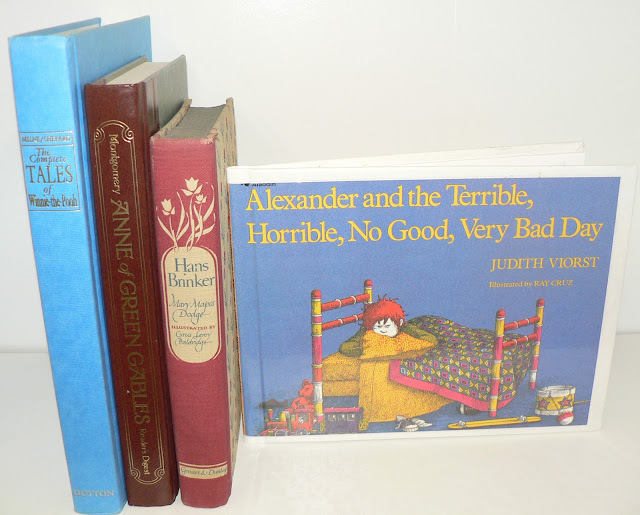 Alexander was one of my favorite books to read to the kids I babysat for. I would really love to win these books. I would really love to win these classic books. 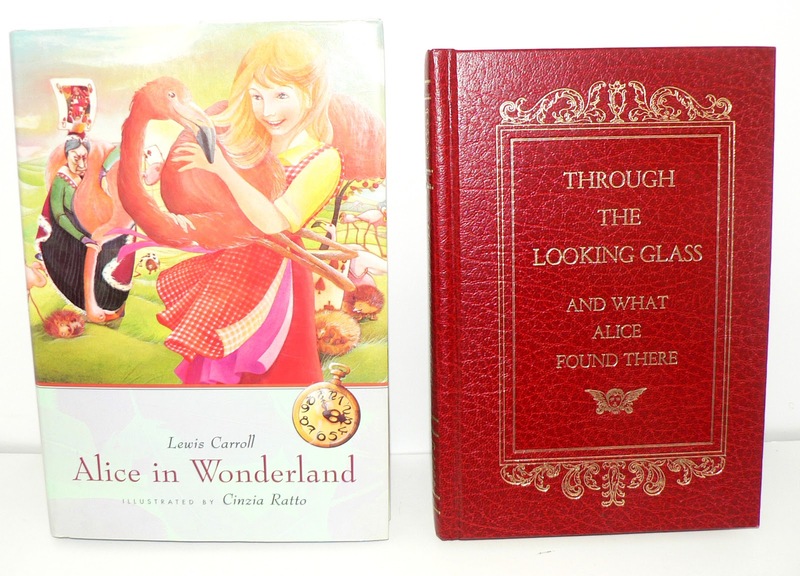 What a fun, classic collection ... What a fun giveaway! What a fun,classic collection and a great giveaway! It would be nice to have those - especially a better edition of the Mother Goose. And I'd share with siblings who used to have some of those other ones but don't any more! This would be so awesome to win! 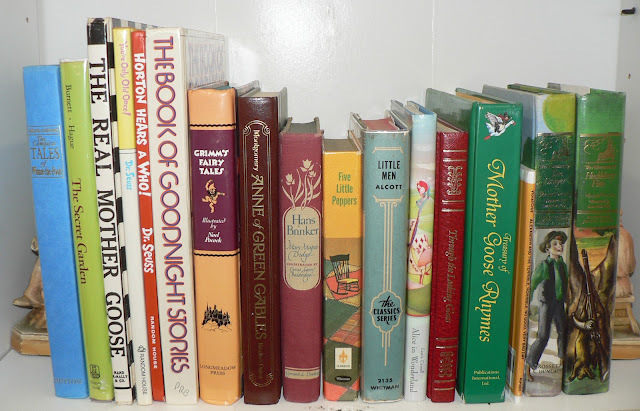 I am just finishing up a program to get my elementary education teaching certificate and this would be a great start to building my classroom library . So many old favourites! I don't even think I could pick a which one I liked most! My little cousins would love these! I stumbled across this website while searching for a book rack for my soon-to-be home daycare and I love it! Books have always been my first love and I hope to share that with all the children that will soon be in my care. I would absolutely love these! So many of these shaped my childhood! I would love these! Thank you! 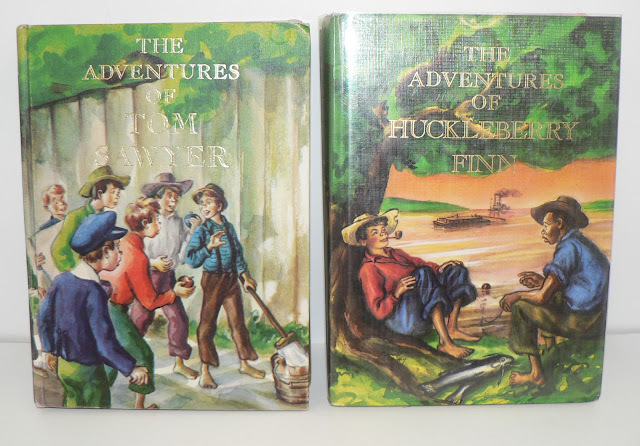 My kids would love these books! Thanks for your blog - I enjoy the serendipity of your finds. This is a great collection. I have most of them already, but I know a childrens' library which can use all the books I can donate, and that's where those I don't need will go. This is a great collection! Would love to have it! Sure -- I'd love to give any of these to our great-grandsons!! Great collection, I'd love to win this! 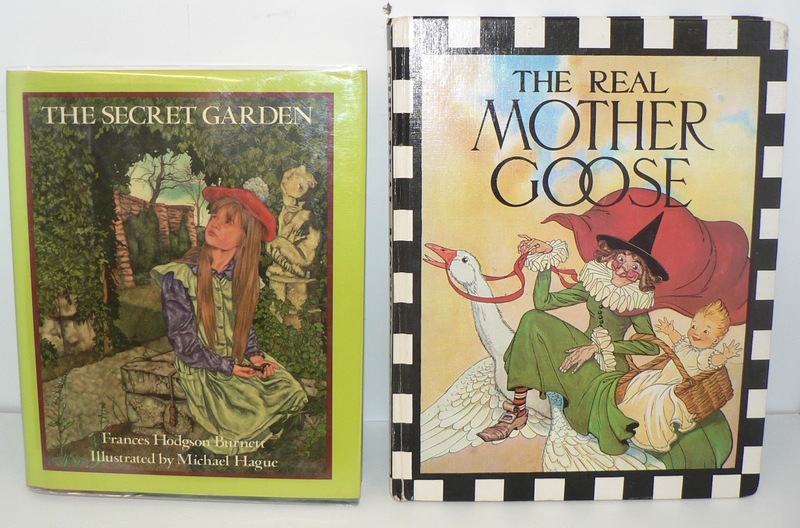 I had a copy of "The Real Mother Goose" as a child that's now long gone-- oooh, to have it back! Thanks for another awesome giveaway. Hope you have a great weekend! Yes, please, count me in! I could give these books a good home! Thanks for offering them. Another great collection! Love it. I love children' books and have been revisiting some from my childhood. It would be great to win this.